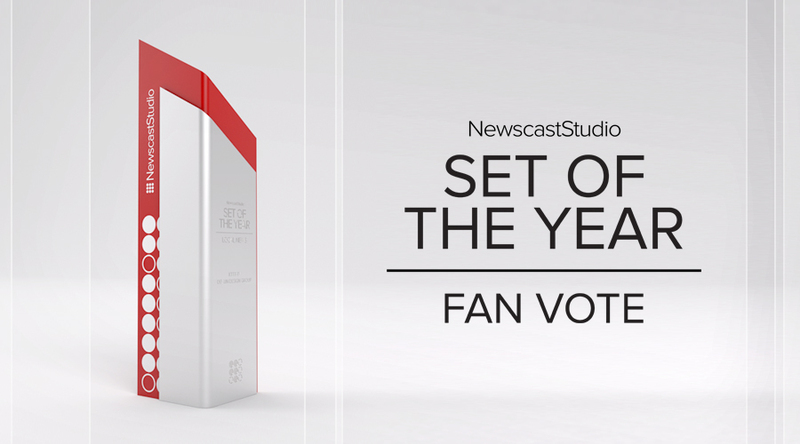 What station won our 2015 Set of the Year fan vote? 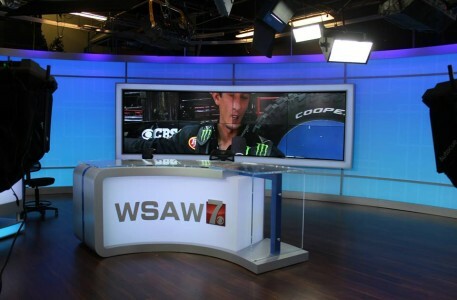 The set at WSAW-TV, the CBS affiliate in Wausau and Rhinelander, Wisc., has unseated the “Good Morning America” set to take home the 2015 Set of the Year Fan Vote honor. 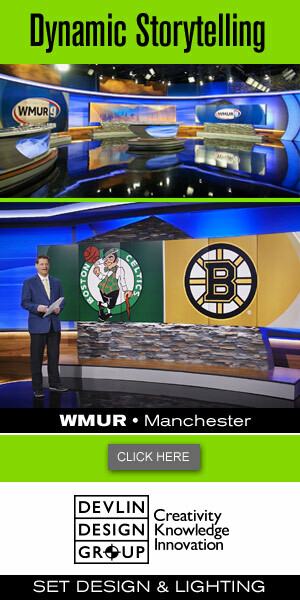 The set, which was designed by FX Design Group, features wide spans of backlit material and a large video wall behind the internally lit anchor desk. Additional flat panel monitors throughout the set, including the weather center, along with the color changing walls, give the set even more flexibility. WSAW-TV’s set managed to unseat the set for “Good Morning America” that it was going head-to-head to with in the final round of our fan vote. The fan vote, which is separate from the 2015 Set of the Year awards that were announced last week, lets TV news junkies and viewers weigh in on their picks for the best scenic design of the year. WSAW-TV led a grassroots social media campaign along with two video promo spots to take home the win (here and here). Congratulations to WSAW-TV as well as “Good Morning America” and all the other nominees in the fan vote for a great showing!